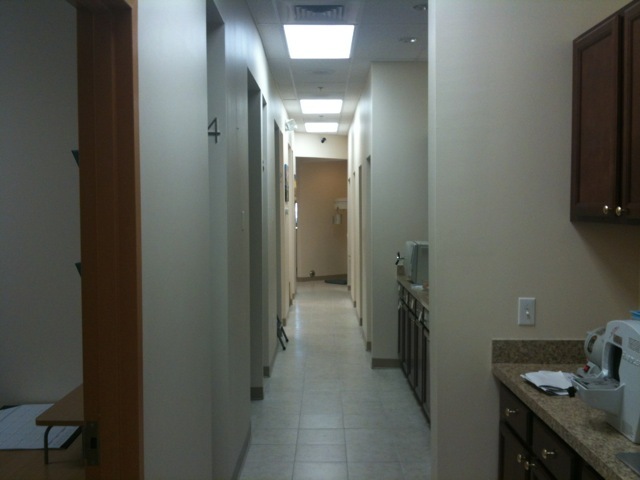 Complete Family Dental Care and Dental Implant Center. Located in Charlotte with easy access to Pineville, Matthews, Ballantyne, Indian land, Rock Hill, Fort Mill and neighbouring towns. Evening and Weekend appointments available . Emergency Walk Ins accepted. Very friendly and courteous staff. Extended work hours including late evenings per request. 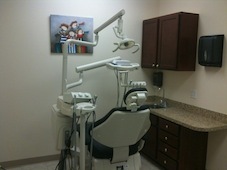 Complete family dentistry treating children of all ages as well. We participate in most insurance plans including Medicaid administered by CTDHP. However we strongly encourage to calls us to confirm participation. New Patient Specials do not apply to third party payments. 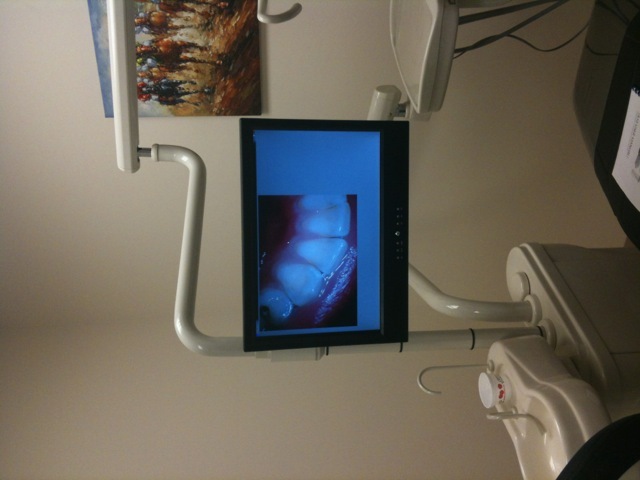 The office utilizes digital X rays, Intra oral cameras and other diagnostic tools. 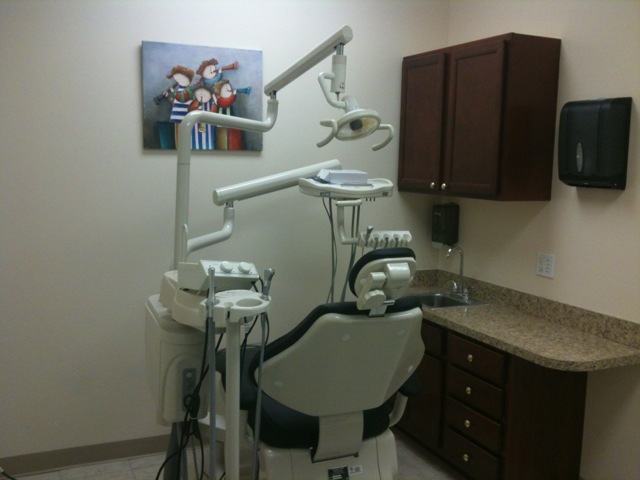 The doctors are comfortable providing dental services to patients of all ages including children. Services offered include Root Canal treatments, Crowns, Implants, Conventional and Implant supported Dentures, Partials, Teeth Whitening etc. Specials and Discounts on most dental procedures available. 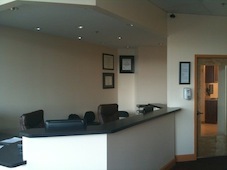 New patient specials and free consultations for a limited time. Please call to confirm. Financing options available. We carry a variety of cosmetic services, including dentures, root canal treatment, dental crowns, dental implants, teeth whitening, and more. We are here to provide you superior dental care, be it as your cosmetic dentist or your general dentist. We are also proud to offer both family dentists and pediatric dentists through our business, each with a specialty in providing you and your family with the best dental care. 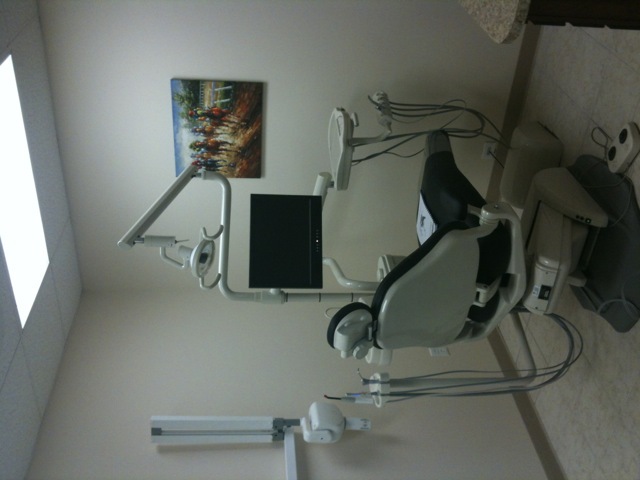 The office utilizes digital X rays, Intra oral cameras and other diagnostic tools. 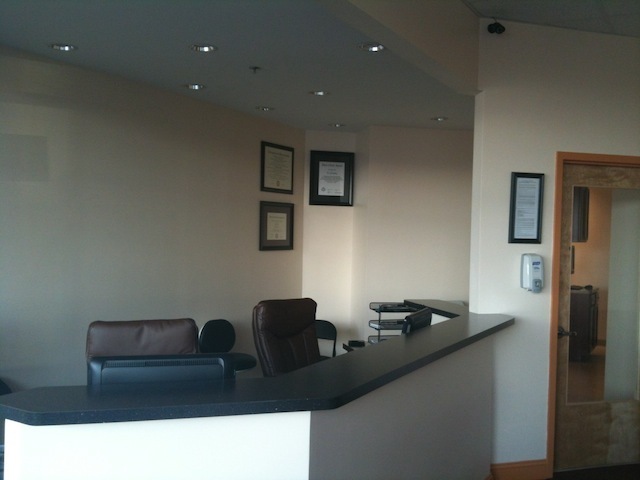 We are a locally owned and operated dental office, dedicated to providing superior dental care to all of our patients. 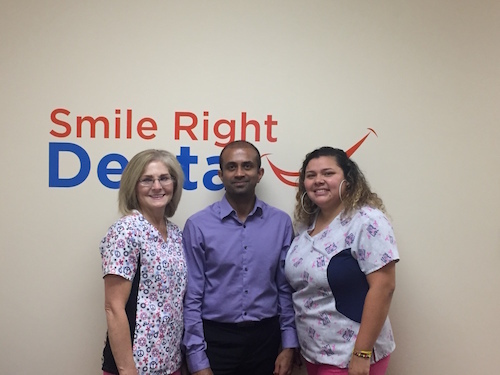 Doctors George and Jagini are comfortable providing dental services to patients of all ages including children. We strive towards this goal by providing affordable services and we have emergency service weekend appointments available for our clients. As your dentists, we want to ensure that you receive the best customer satisfaction and care while you visit our office. To request our dental care or if you're looking for an experienced dental office that provides superior cosmetic dentistry, or if you would like to learn more about the services we offer, please don't hesitate to call us at Smile Right Dental today to schedule an appointment. As your dentists, we want to ensure that you receive the best service keeping customer satisfaction and utmost care while you visit our office. Our dental assistants are very experienced and are great at making patients feel comfortable, informed, relaxed while providing treatment and welcome patients with a bright smile. Implants are the best possible options for replacing missing teeth. They are coated with titanium and placed into bone that mimic the natural roots of teeth. These implants support different kinds of prostheses individual tooth crowns, bridges, partials, dentures etc. Partials are terms used for prostheses that replace multiple or single missing teeth. There are various kind so partials that could be made and are usually supported by the existing teeth in the mouth. Complete dentures on the other hand replace all the teeth in the mouth and are supported by the ridges. A tooth filling is a type of restorative dentistry treatment used to replace or repair minimal tooth fractures, tooth decay or otherwise damaged surfaces of the teeth. The fillings replace enamel that has been lost in your tooth. Extraction is a term used to take damaged teeth out of their sockets that are beyond the stage of repair. There could be many reasons like decay, infection, severe bone loss around the teeth. 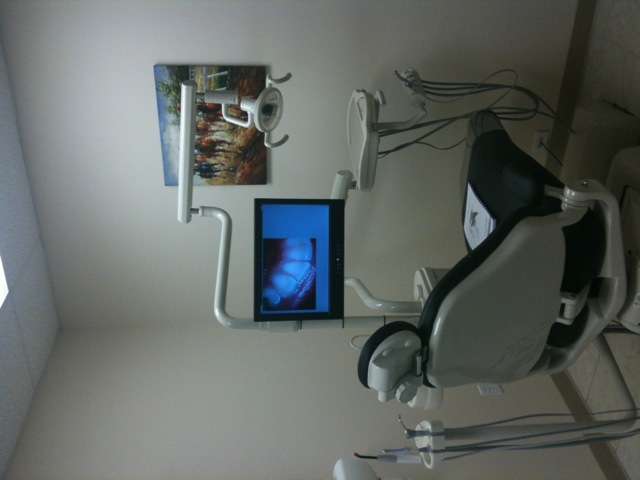 Dental Cleaning is a generic term used for dental prophylaxis. The procedure is required to clean and remove plaque from the teeth surfaces to promote better gingival health. This is recommended twice a year for individuals with healthy gum health. Dr Benoy George is a practising General Dentist and also a Prosthodontist ( Specialist in replacing missing teeth ). He graduated from University of Detroit Mercy, Michigan with a DDS degree. Prior to that , he had over 3 years training as Prosthodontist at Boston University from 2006 - 2009. Dr George had practised in Connecticut for few years beofore moving to Charlotte. He has been an associate in other practices and has recently started his own office in South Charlotte. He has extensive training and experience with most general dental procedures including Crown and Bridge, Dental Implants, Fillings , Cosmetic Dental Procedures, Partials, Dentures and many more. His patients have great regard for his work ethic and chairside behaviour which is evident by the reviews that many of his patients post. 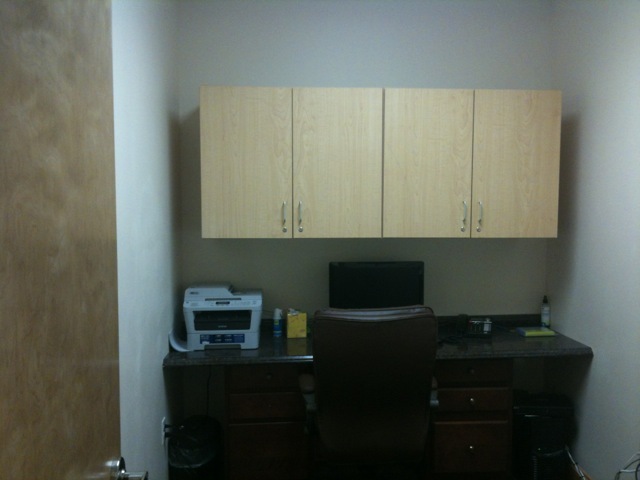 Here at his new office, Dr George and his team will provide the best care possible to all our patients. Alison is the office mangaer at Smile Right Dental. She has been in the dental field for few years now and has extensive knowledge with Dental Coding, Billing, Insurance Verifications and all the administrative needs of a dental practice. Alison would also check in patients, answer phone calls and communicate with the patients as and when needed. She is quite friendly and pleasant with everyone both inside and outside the office. She is quite passionate about her job, dedicated and brings her positive attitude to work each day and makes our patients feel as comfortable as possible. Connie has been a dental assistant for over 20 years and is great at making patients feel comfortable and relaxed while in the dental chair. Connie loves her job of being a dental assistant and is always making people feel welcome with her bright smile. Connie enjoys spending time with her son,friends, and also enjoys music, dancing. Connie lives in Fort Mill, SC and has recently moved there from Louisiana. Henry is the office manager at Smile Right Dental, he welcomes all our patients with a friendly and positive attitude. Henry is a hard working person who gives 100% at his job everyday. He loves helping people and making them smile. While not at work he likes spending time with family and friends. Grace is our dental assistant at Smile Right Dental. She graduated from a dental assistant program in July 2016 and immediately started working at a dental office, where she fell in love with the job. Grace moved from Connecticut to Charlotte with her family in 2017 and has enjoyed getting to know the Queen City. Grace loves meeting new patients and making them feel comfortable when they come to their dental appointments. When not at the office she likes to go hiking, visiting new places and watching her kids play soccer. Dr Sandeep Jagini earned his DMD from Boston University Goldman School of Dentistry in May 2006. During the training, he had attended number of Dental Implant related Continuing Education seminars and assisted in Implant surgeries. He was awarded Best Outgoing Student by AO (Academy Of Osseointegration). Dr Jagini was trained in Dental Implants and has finished a 2 year residency program at Boston University. He had been intensely trained in different Implant surgeries and Implant supported restorations during the yrs of his Implantology program. He graduated in August 2008 with CAGS (Certificate of Advanced Graduate Study). Since, then he has been in private practice and frequently travels abroad to conduct and give presentations on Dental Implants. Dr Jagini is trained in surgically placing and restoring Dental Implants for single tooth, multiple teeth and for Implant supported complete dentures. He is also comfortable in a wide array of dental procedures that include composite fillings, bonding, veneers, crowns etc. He is a member of ADA, MDS and CSDS. Dr Jagini and his team are devoted to providing only the best quality of dental care and excellent patient service. Please avail these exciting offers. Terms and Conditions apply on these offers. *All terms and conditions are described below each offer. Payable in full at the time of service. Discounts cannot be redeemed for cash and are subject to modification or cancellation with out notice. Appointments are subject to scheduling. These offers cannot be combined with any other offers. Includes 1 X-Ray** **X-Rays limited to ONE bitewing. Additional X-Rays will be charged. 4 X-Rays** **X-Rays limited to FOUR bitewings. Additional X-Rays will be charged. 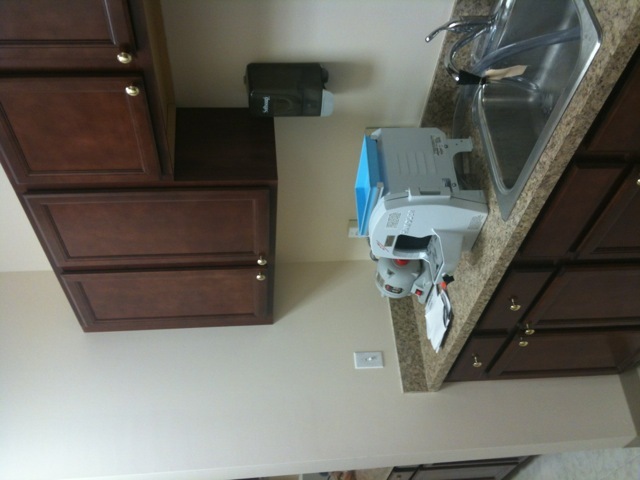 Cleaning*** ***Cleaning is supra gingival scaling and may need additonal treatment (which will be charged). You can read Google Reviews by clicking on here. My wife and I went there this past weekend and everything went great. I'm skittish/apprehensive about going to the dentist but the staff made us feel welcome, and at ease. Ingrid helped us settle in and get the necessary paperwork done, our appointment time was met. Connie guided us through the process and was very helpful and attentive. Dr Benoy George went above and beyond the call of duty on my teeth since it had been a while since my last clean-up. We were also given the analysis of our teeth along with a program to keep them healthy. My wife and I have already made new appointments within a couple of months for our follow-ups. Great service, great prices and friendly staff! Way to go Smile Right Dental. They have placed a great big smile on our faces. HIGHLY RECOMMENDED! Great job of ongoing patient care. This is especially appreciated after the nova-cane wears off. I called and told them what my tongue was now feeling. They explained it by phone, and invited me in to double check that I had asked the right questions and described my situation. 5 Stars. I have been looking for a good dentist since my family and I move from Colorado to Nashville. Now here in Charlotte, NC I have found the best Dentist next to my Dr. from Colorado. He's at Smile Right Dental and His name is Dr. George DDS. 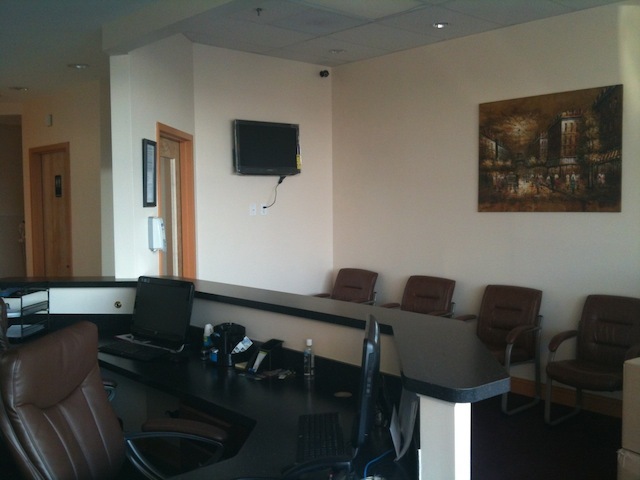 He and his staff are very friendly and courteous and gentle. I definitely recommend them. Stop by and see for yourself. You will love them just as much as me. i went to smile right dental 2 weeks ago for a root canal i had a great service doctor george was so profecional and he has a gentle hand i highly reccomend it The hall crew make you feel welcome! Smile Right Dental patients must accept terms and conditions. To continue using this site, you must agree to our terms.